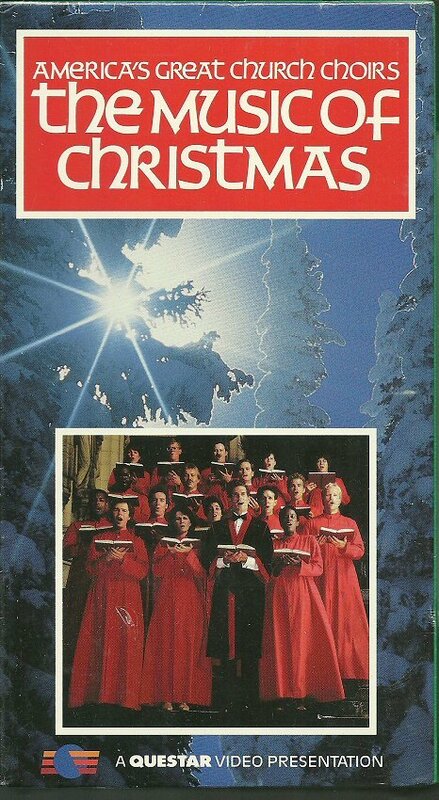 This hour long VHS tape features music and footage from nine Church Choirs as they celebrate the birth of Jesus. Features Choirs from across the US. SHIPPING: FREE in the US by USPS Media Mail. Need it faster? See the Terms tab at the very bottom of this page for more options. TO PURCHASE: Just click on the BUY NOW button above to add this unique and hard-to-find collection to your shopping cart. Google Wallet is eCrater's default, but if you prefer to use Paypal, USPS money order or personal check just choose Alternative Payment, fill in the initial information and proceed to your payment choice. You can cancel any time before confirming your payment. We ship to US addresses only. Thanks for visiting your Old Friends. Be sure to check out our store for great music packages from Reader's Digest.